From ivory baubles and leopard coats to rare turtles and live bears, the online market for protected wildlife is booming, according to an International Fund for Animal Welfare (IFAW) investigation released Wednesday. Experts from the NGO spent six weeks last year combing the Internet in four countries—Russia, France, Germany and Britain—for advertisements hawking endangered animals, whether dead or alive, in pieces or whole. The haul was impressive: 11,772 individual articles or animals in 5,381 ads spread across 106 websites and social media platforms. Total asking-price value? Just shy of $4 million (3.2 million euros). 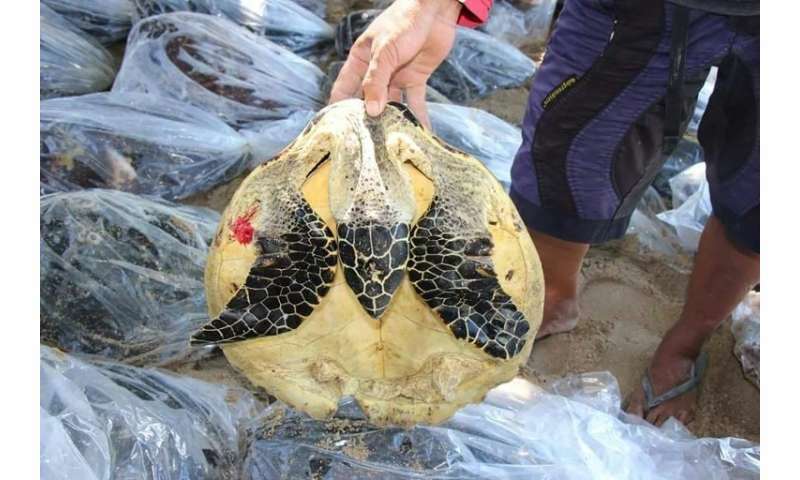 More than four-fifths of the items were live animals, including a large share of marine and fresh-water turtles (45 percent), birds (24 percent) and mammals (5 percent), the report said. And while it is possible to sell and buy certain endangered species with permits under the Convention on International Trade in Endangered Species (CITES), 80-90 percent of the transactions proposed were probably illegal, said Celine Sissler-Bienvenu, IFAW's director for France and francophone Africa. 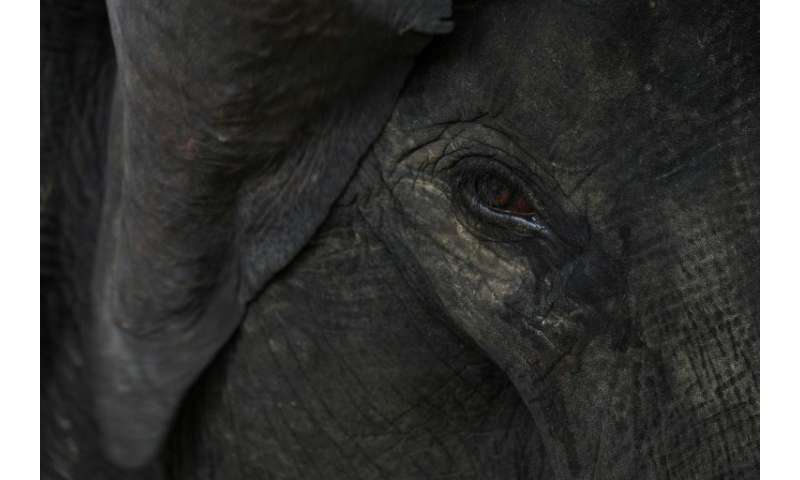 "The internet has transformed the global economy, and illegal wildlife trade has transformed with it," said Rikkert Reijnen, director for wildlife crime at the US-based NGO. 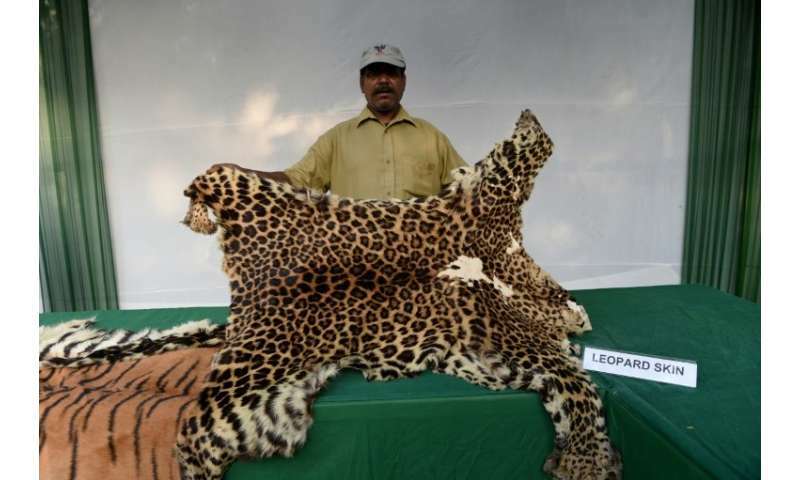 "All those who profit form wildlife crime have moved into the online space." Besides turtles, other sought-after reptiles on the black market include snakes, lizards, and alligators. Owls, birds of prey, toucans, cranes and other protected bird species were also on the virtual bloc. The market for mammals is more varied, ranging from body parts—rhino horns, cheetah and leopard furs, and a pair of coffee tables made from elephant legs—to a menagerie of protected species, trapped in the wild or raised in captivity under doubtful conditions. "Of the many threats to our planet's wildlife, the illegal trade of live animals and their body parts is one of the most inhumane," said Reijnen. Most of the live animals were on sale in Russia, including big cats, monkeys, lemurs and at least one bear. IFAW praised the "precious work" and commitment shown by major online peer-to-peer platforms such as e-Bay, which has trained its personnel to join in the fight against illegal wildlife trafficking. But national regulations are lagging behind, especially for commerce on the internet, the reports said. As a general rule, sellers—often connected to criminal organisations—know they are breaking the law, but buyers may be less aware. "They just want some exotic animals," Sissler-Bienvenu said.